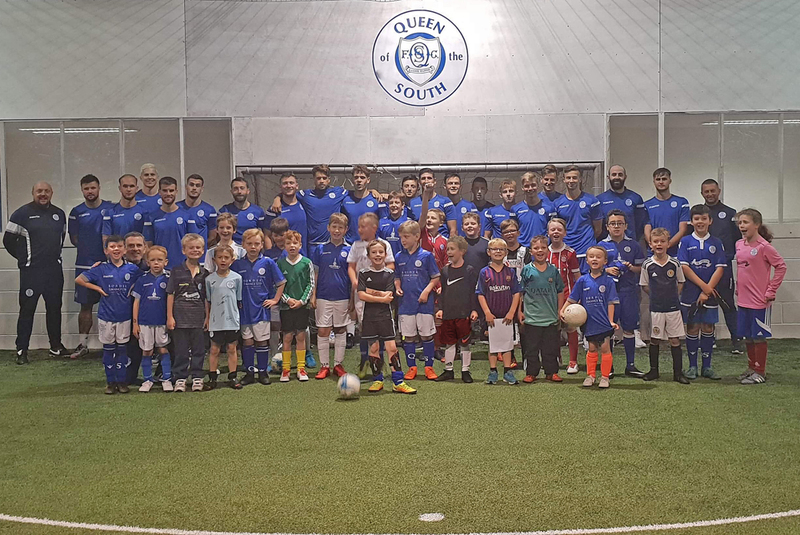 October Soccer camp is now ready to take bookings, the camp is a great way to make new friends and learn new skills and live life like a professional footballer for a week. The camp is for p1-p7 get booked on before spaces run out! !